Terry L. Wolfe is an experienced Family Law Attorney, practicing law in Missoula and Western Montana since 1982. 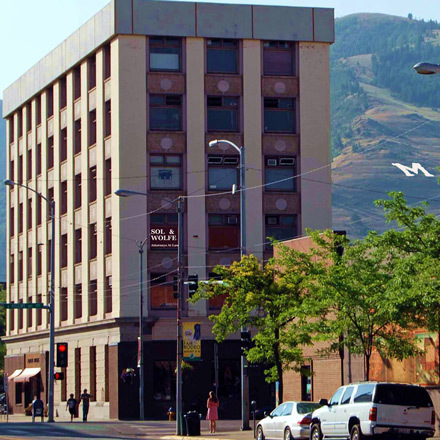 His law office at Sol and Wolfe Law Firm, PLLP is located in downtown Missoula, Montana on the 3rd floor in the historical Montana Building. Terry is dedicated to helping Montanans protect their rights & their assets. He will help you understand your rights and the legal avenues that are available to you for the best possible outcome. Terry L. Wolfe is a compassionate and supportive lawyer. Family disputes can be challenging and very emotionally charged. He will guide you through what may be a very difficult time and so you can get your life back in order.